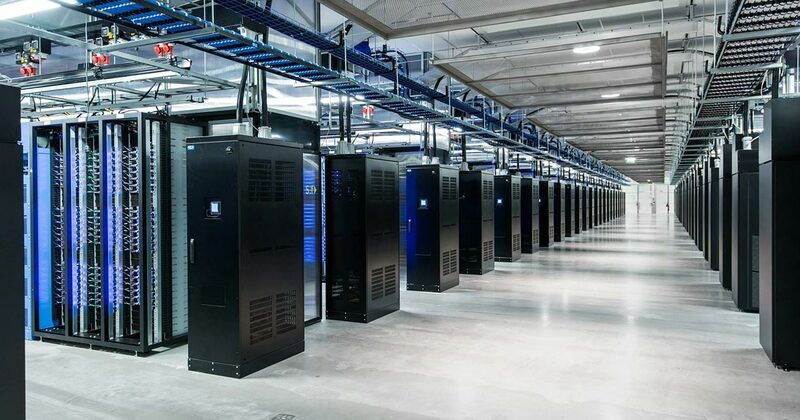 A data centre is really just a place where a server or a collection of servers are kept. It can be a very impressive military grade setup or even a Computer under someone’s desk. Your company and personal data is important to you and you don’t want some sticky fingered rogue running off with servers with your data on it. Most data centres are security controlled with CCTV and 24/7 security staff. Now power cuts were quite exciting as kids but they’re not so funny now. No power at the office means no computers. No computers means less work and productivity nose dives. Good data centres offer good solid Service Level Agreements with a guarantee of power. Can you imagine a world without the internet! Just a day without it! Like power, good data centres offer 99.9% guarantee on connectivity. Phew! Servers running all day all night get hot really hot and I don’t know about you but when I’m too hot I don’t preform as well as I should. Servers need to be kept cool all of the time. Again good datacentres ensure this.